In less than a year, the industry claims it’s lost R1.3bn since the introduction of the tax. 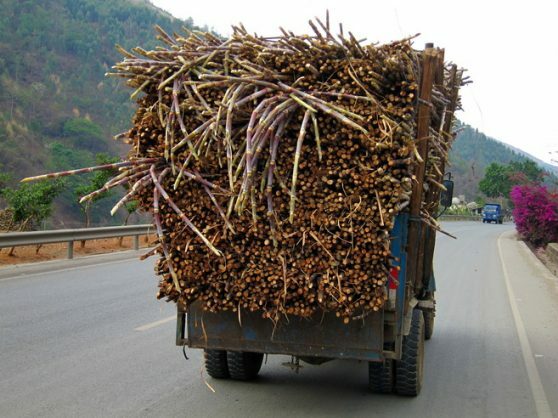 The deputy chairperson of the South African Canegrowers’ Association has called on the minister of trade and industry, Rob Davies, to place a moratorium on the country’s sugar tax until its true impact is known. In a statement issued via email on Tuesday, Rex Talmage said the association was encouraged that the Trade and Industry Portfolio Committee had earlier in the day agreed on the scale of the crisis in the sugar industry. “We are particularly pleased that Minister Rob Davies has been requested by Parliament to consult with the Ministers of Finance and Health on the socio-economic impact of the sugar tax. “However, there is no time to waste. We call on government to place a moratorium on the ill-conceived sugar tax until the true impact of it is known,” he said. Since the implementation of the tax in April 2018, the industry had lost R1.3 billion in revenue in only one season (April 1 to March 31), said Talmage. “We calculate that the sugar tax has put up to 10,000 jobs in the cane-growing sector at risk, with no discernible benefits to public health,” he said. During his budget speech last week, finance minister Tito Mboweni hiked the sugar tax by 5,2%. Talmage said the hike was “a bitter blow to the industry” and its workers and placed at serious risk the livelihoods of “tens of thousands of people”, many of whom formed the backbone of the rural economy. “The fact of the matter is that the sugar industry is in danger of imminent collapse due to drought, plummeting prices, weak protection against imports and the sugar tax. “Canegrowers – including small-scale growers, land reform farmers and farmworkers – simply cannot afford a wait-and-see stance on the effect that this damning levy is already having on the economy and jobs,” said Talmage.